School's out which means that it is time to pack your bags and explore the beauty of Canada. Instead of waiting for summer, take this opportunity to visit some of the best places in the country to go camping and RVing. Apart from rental cars, VroomVroomVroom also compares RV and motorhome rentals in Canada, which makes it easier for holidaymakers to find the perfect vehicle for their next road trip. We have also listed down the top spring break RV destinations across the country below to help you plan your next adventure! The Calgary Zoo is a great place to bring your kids and get up close with adorable animals this spring season. Your trip won't be spoiled in case it rains since they also offer indoor exhibits. Learn more about the history of the city by checking out the exhibits and joining the tours in Fort Calgary Interpretive Centre. 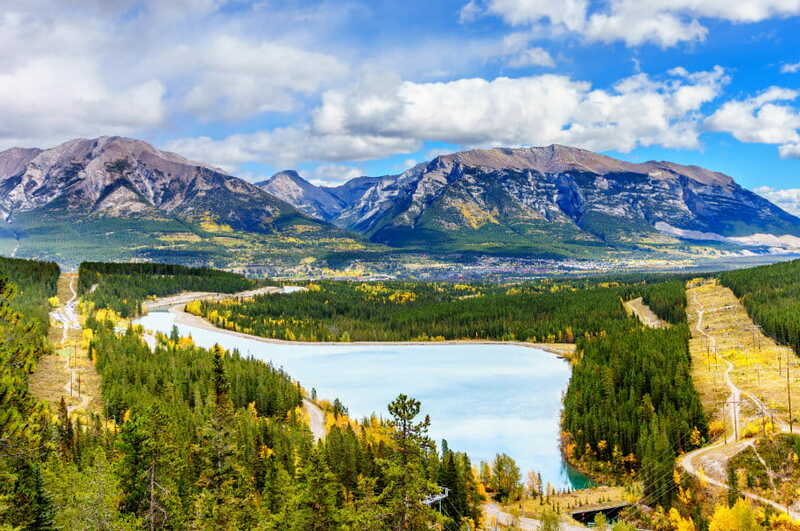 Enjoy breathtaking views while hiking in nearby Calgary trails including the one going to Moose Mountain, Mount Lady Macdonald and Ha Ling Peak. Make sure to join the Lilac Festival at the 4th Street where you can witness a colourful parade, live performances from talented musicians and an array of local products. If you're traveling with kids, you can let them join the drop-in activities at John Janzen Nature Centre such as animal encounters, nature play and guided nature walks. The Edmonton Valley Zoo is another great place to visit with your children. It houses more than 350 animals including the adorable Asian elephant named Lucy. 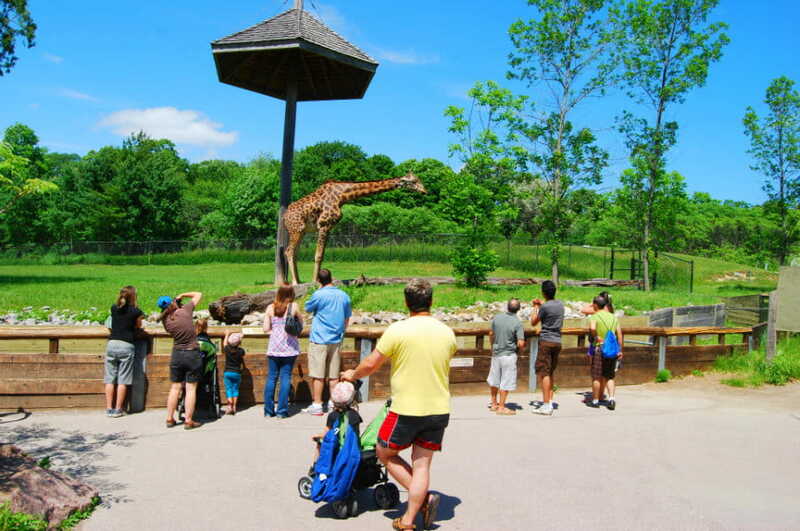 Be one with nature and enjoy the attractions offered by the major parks in the River Valley. There is a playground, skating oval and baseball diamond at Victoria Park. 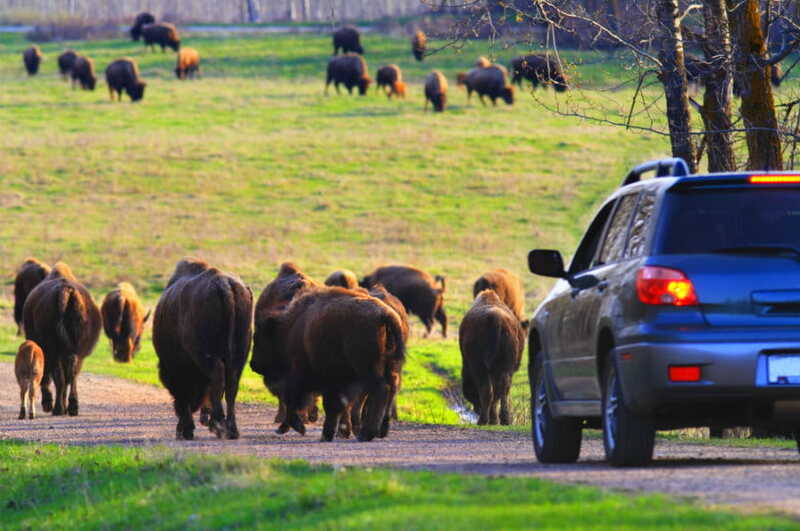 Elk Island National Park is the perfect spot to spot an herd of Plain bison and go on a multi-day camping trip. Its location beside the lake makes it an ideal place to go kayaking, boating and watching the sunset. Spring is the perfect time to watch the cherry blossoms in peak bloom and the best place to see the beauty of the Sakura trees is at High Park Nature Centre. Do you want to see some adorable Spring babies? Head to Toronto Zoo and check out the new members of their animal collection. Fun runs are quite popular in Toronto so why not join one of the running events in the city including the Race Roster Spring Run-Off. Don't miss the much-awaited Victoria Day fireworks in Toronto held every Monday preceding the 25th of May. The best spots to see the colourful lights show is at Ashbridges Bay and Balmy Beach Park. Enjoy good food, live music and the friendly people at the Shipyards Night Market. One of the highlights of this annual festivities are the food trucks. 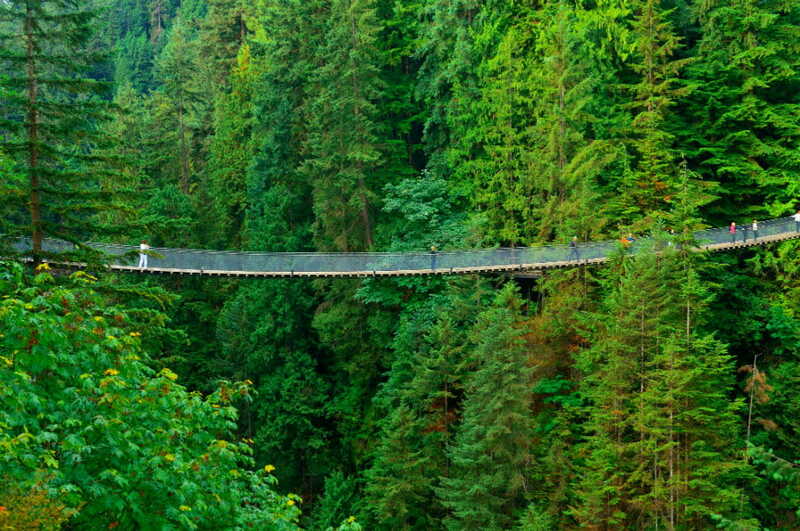 If you are afraid of heights, the Cliffwalk or the Treetops Adventure at the Capilano Suspension Bridge Park could be a good place to conquer your fear. Just 20 minutes from downtown Vancouver, Deep Cove is a great place to go surfskiing, kayaking and stand up paddleboarding. Do you ever wonder how's it like being a farmer? Maplewood Farm lets you get up close and personal with farm animals such as goats, ducks and rabbits.